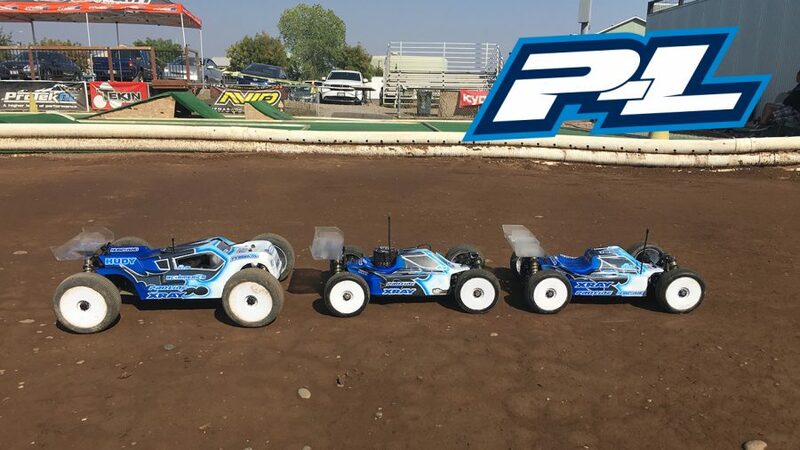 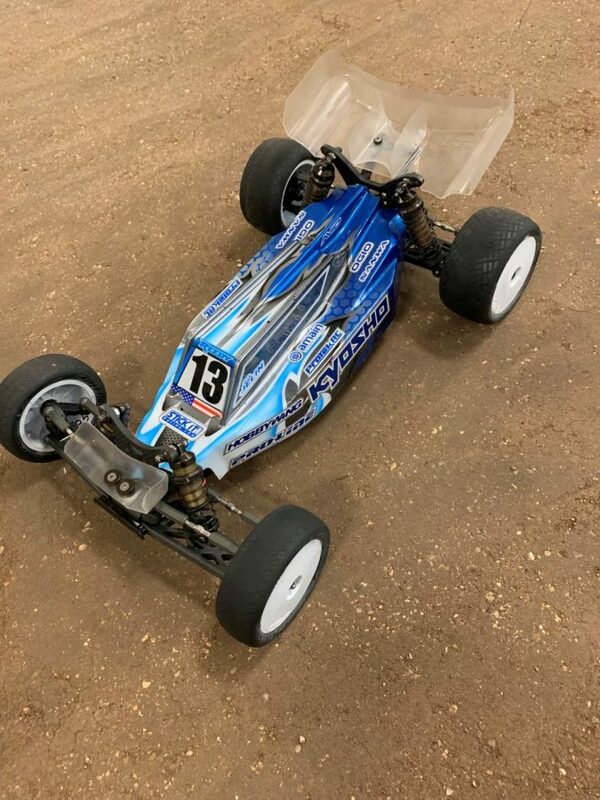 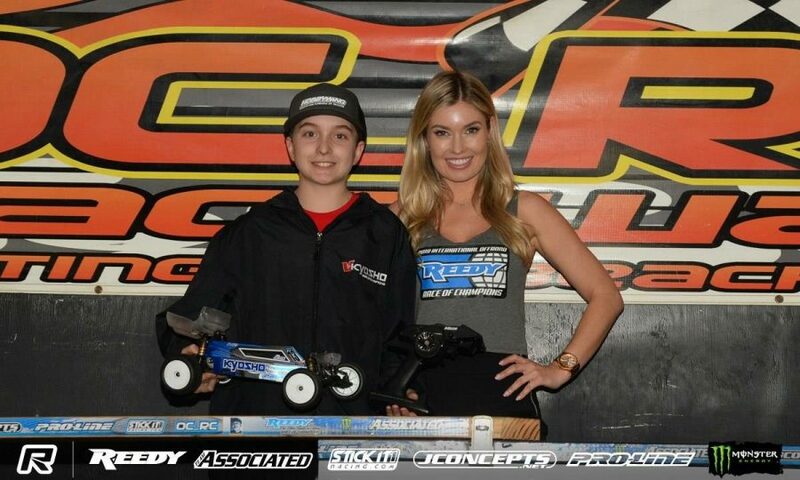 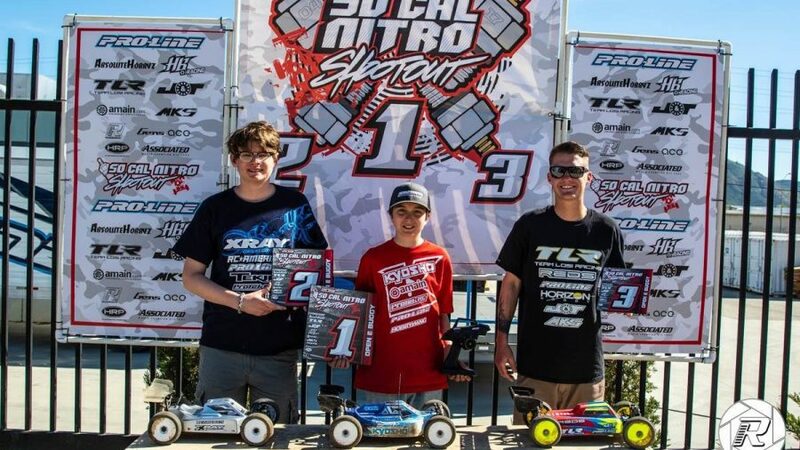 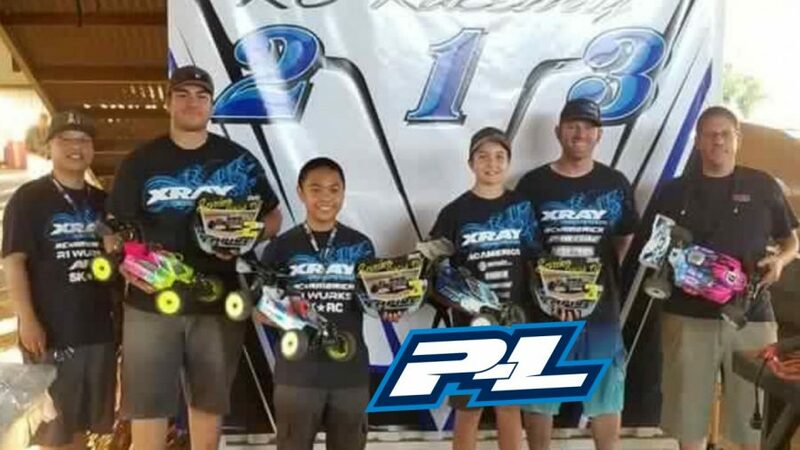 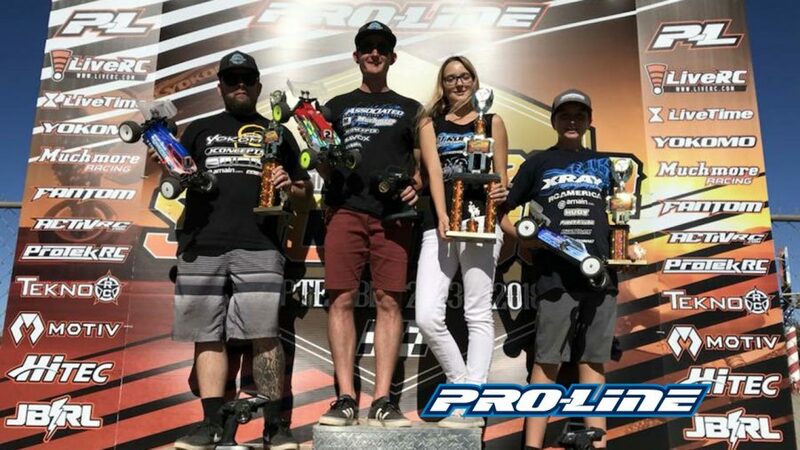 This past weekend was the 3rd Annual SoCal Nitro Shootout at Pro-Line’s test track. 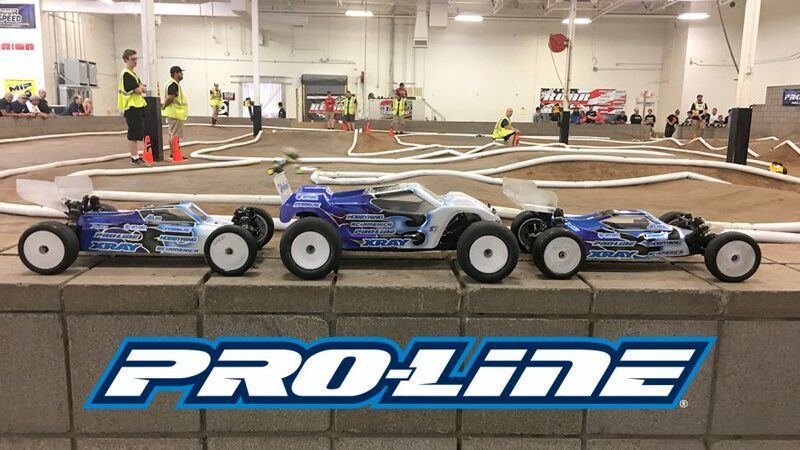 The 2018 ROAR 1:10 Nationals at Hobby Action is finished and one of the hardest track conditions I have ever raced on in 1:10. 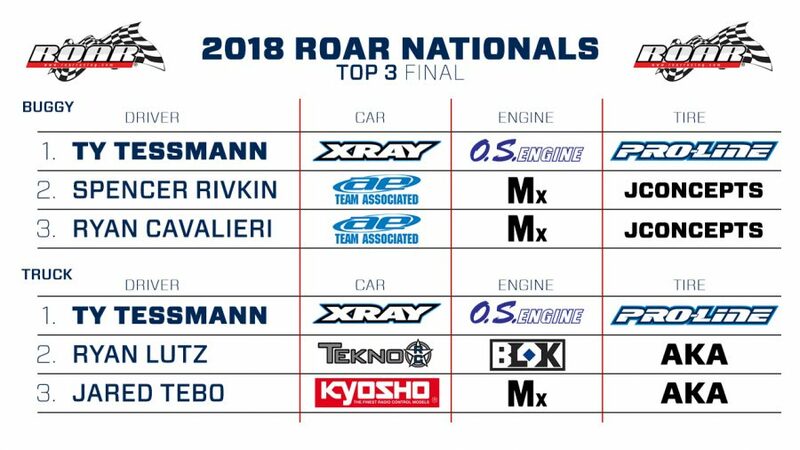 The nationals this year were a qualifier for the 2019 worlds in France. 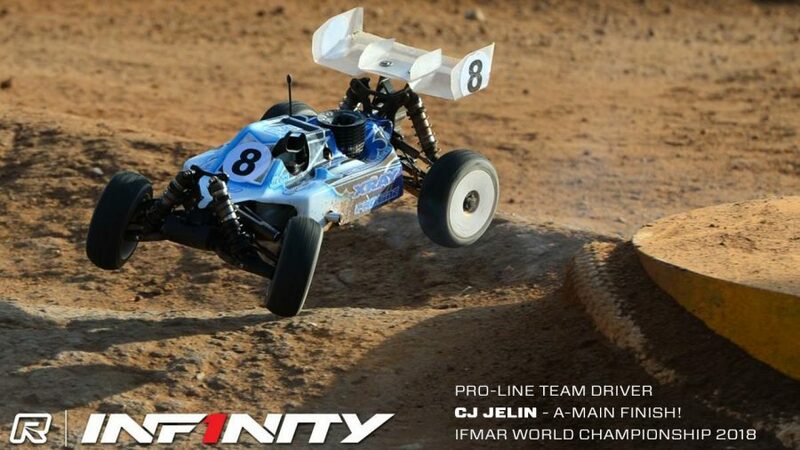 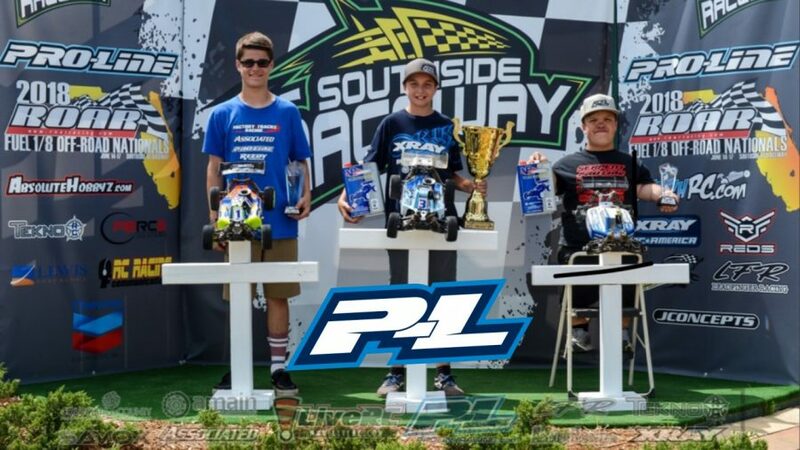 CJ Ran Pro-Line Bodies and Performance Parts during this race!